Your library in your pocket! These apps give you access to different parts of the library's collection of ebooks, e-audiobooks & digital magazines. Just install them on your smartphone or tablet, then choose Parramatta Library as your library & sign in with your library card & password/PIN. Borrow eBooks and eAudiobooks for all ages, by some of the world's greatest authors and narrators. All you need is your library card and PIN to get started. Install the easy-to-use app, sign in, then start to explore and borrow. Borrow e-audiobooks by the best Australian and international authors, download and start listening on the go. Just register on the website, install the easy-to-use app, sign in, then start to explore and borrow. Already registered for magazines? Your login works for audiobooks, too! 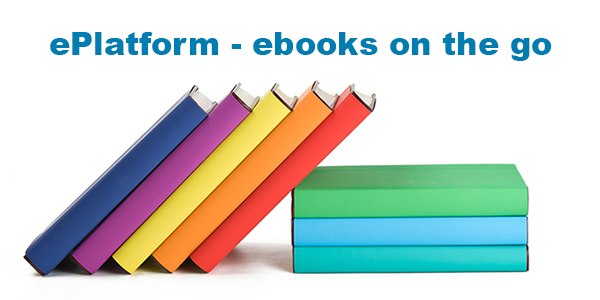 Borrow ebooks by the best Australian and international authors, travel guides, children's books, DIY or cookbooks - and much more! Just install the app, sign in, then start to explore and borrow.